"I heart Nia House because it allows children to learn freely, at their own pace, with wise guidance from the teachers. I heart Nia House because children always feel respected and listened to. Nia House gives children the opportunity to explore their interests, make decisions, fail, learn, and succeed. I heart Nia House because it teaches children to get along, to be considerate, and to develop their own ethical beings. I heart Nia House because I trust all the staff, and because I believe in the values and methods they use every day with our children. I love giving monthly to Nia House because I know that even a small amount helps provide children in the community access to a wonderful education." 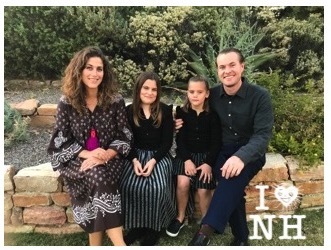 "Our family loves Nia House because it has helped us to develop a community of amazing families here on the west coast. 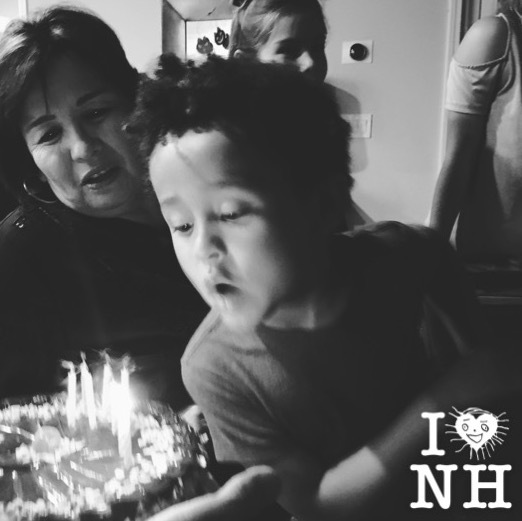 It’s often not easy being so many miles from home, but being at Nia House has helped us to connect with other families and build up a community of people that we have grown to love dearly. Nia House is a place where we feel supported and valued. Everyone from the teachers to the office staff go above and beyond to create a welcoming environment for both the children and their parents. We feel fortunate to be a part of this community and so each month I contribute in hopes that it helps someone else to feel what we feel." If 84 families donate $5 each month, $5,040 will be raised toward scholarship funds.